Police were called to the 14200 block of 70A Avenue in Newton after someone called 911 about a person lying on the ground outside a home just before 1:30 a.m. PT. 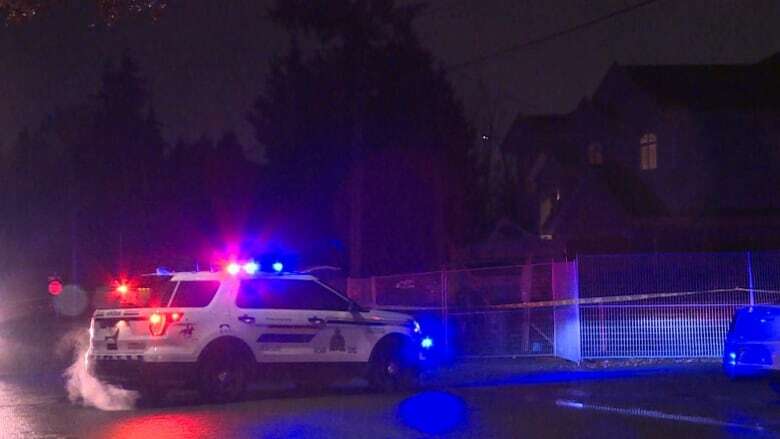 A 22-year-old man is dead after a shooting in the Newton area of Surrey, B.C., early Friday. Police were called to the 14200 block of 70A Avenue in Newton after someone called 911 just before 1:30 a.m. PT. Officers discovered a man lying on the ground suffering from gunshot wounds. Attempts were made to revive the victim, but he was pronounced dead on scene. 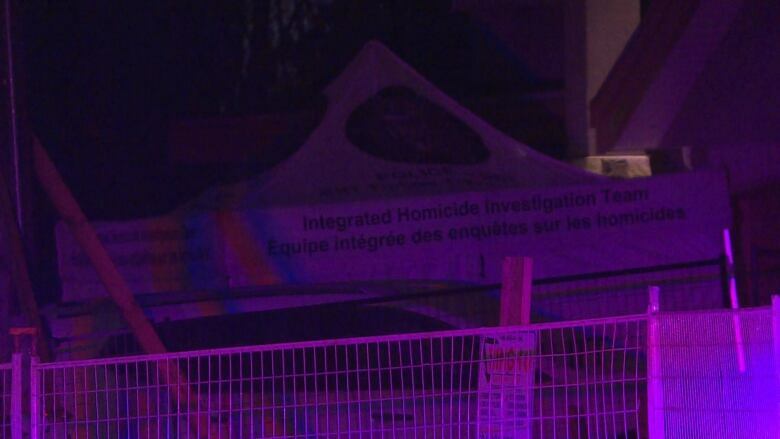 The Integrated Homicide Investigation Unit (IHIT) is investigating and the area around the crime scene will be cordoned off for a "significant" amount of time, according to RCMP. Cpl. Frank Jang of IHIT said investigators believe this was a targeted incident and is linked to the ongoing gang conflict in the Lower Mainland. "Although investigators are still working to determine the motive behind this homicide, there are no indications of an increased risk to the public as a result of this incident," Jang said in a statement. The taped-off home is less than a block from Georges Vanier Elementary School and across the street from a daycare. Another man, Sumeet Randhawa, was shot and killed near another school in Surrey on Oct. 11. The 30-year-old's body was found about 200 metres from Martha Jane Norris Elementary. Anyone with information regarding this investigation is asked to call the IHIT Information Line at 1-877-551-4448 or email ihitinfo@rcmp-grc.gc.ca. Those who wish to remain anonymous are asked to contact Crime Stoppers.